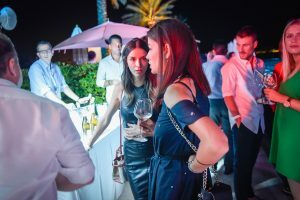 SuperWine 6.0 is taking place on the 7th July on the Porto Montenegro Yachting Club pool, between 8 pm and 1am. Tickets for SuperWine 6.0 will be sold on the day at the price of 30 €. Tickets will also be available to purchase from 25th June at the Supermarket Concept Store, Porto Montenegro (Milena Residence) and Grape Wine Bar, Belgrade.